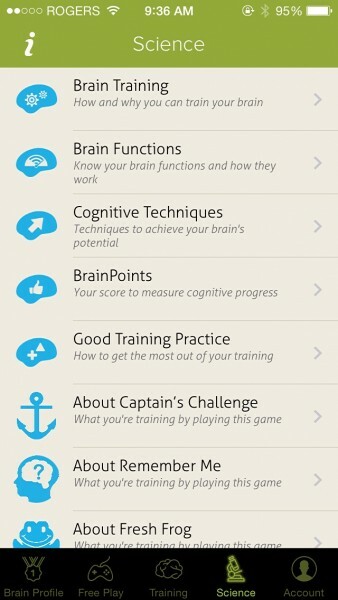 Will Brain+ Be The Next Best Brain Training App For Your iOS Device? 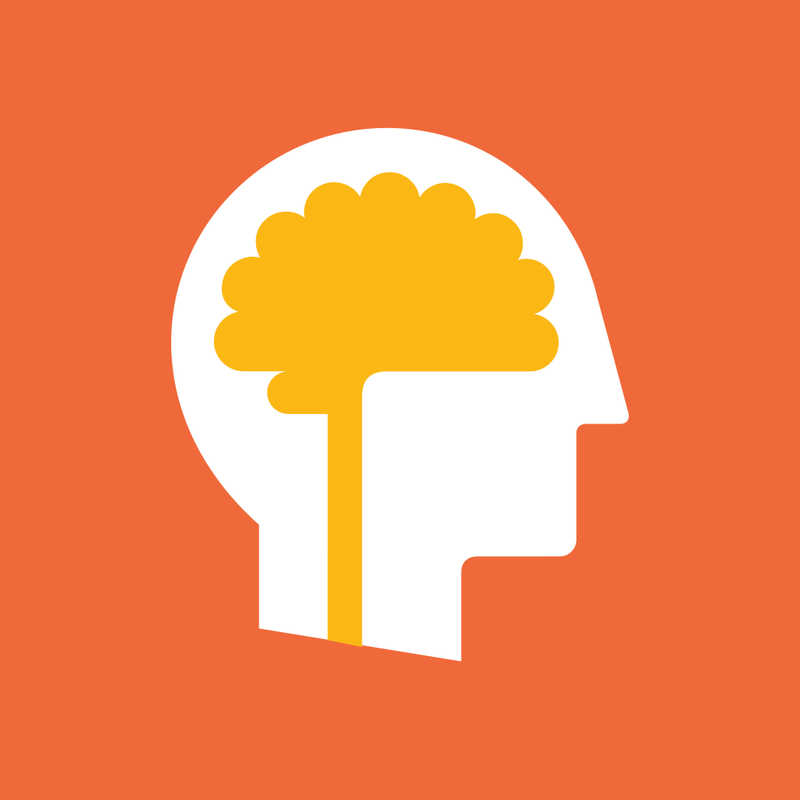 Brain+ Brain Training (Free) by Brain+ is a brain training app that attempts to improve memory, attention, and problem solving skills. 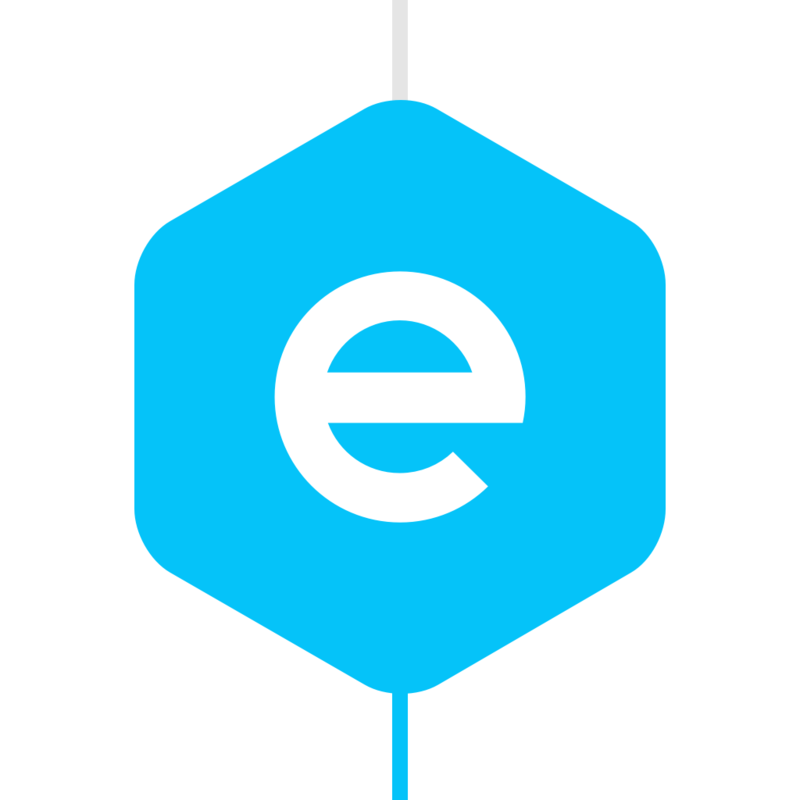 Much like other brain training programs like the popular Lumosity or the newer Elevate, the folks behind Brain+ believe that you can in fact “unlock your brain potential” through an iOS app. Is this in fact true? The first thing I noticed with Brain+ that greatly differs from other brain training programs is that, rather than just including exercises, Brain+ actually includes activities that feel much more game-like than exercise oriented. 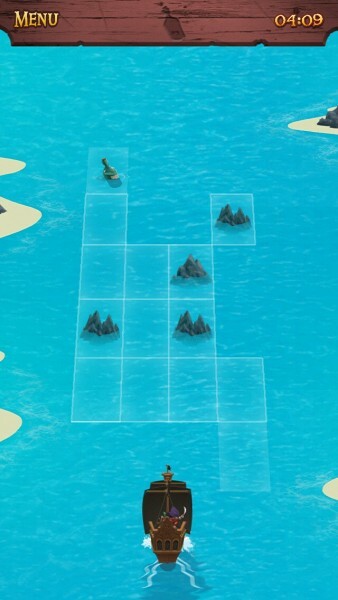 Including cartoon graphics, these games are designed in a way that make it harder to pick out what the exercise is, which I think is definitely a good thing. 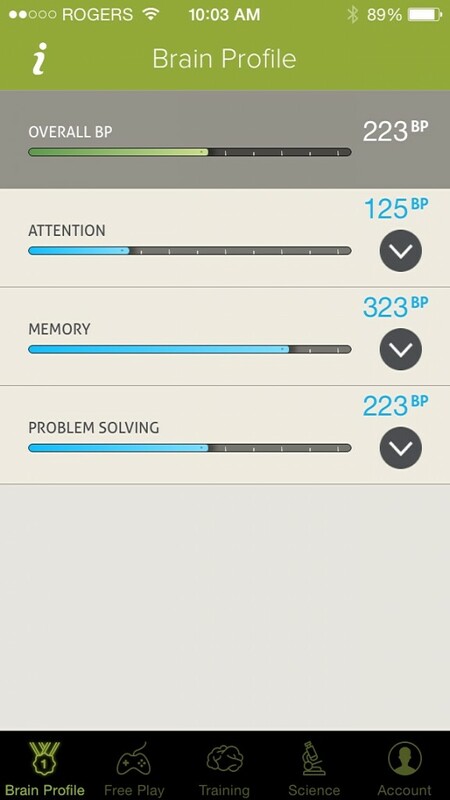 The three included games in Brain+ are each for improving attention, memory, and problem solving skills. 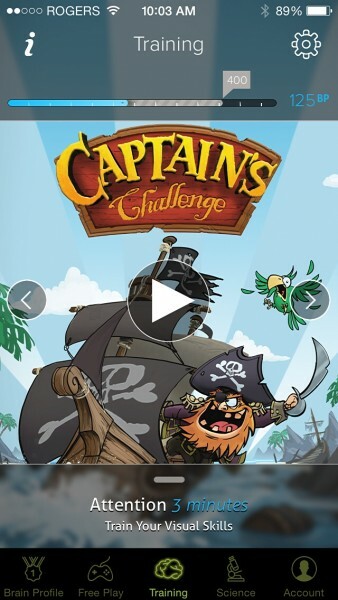 The first one, called Captain’s Challenge, is all about paying attention to where obstacles are on the water, and the items your captain will have to collect. 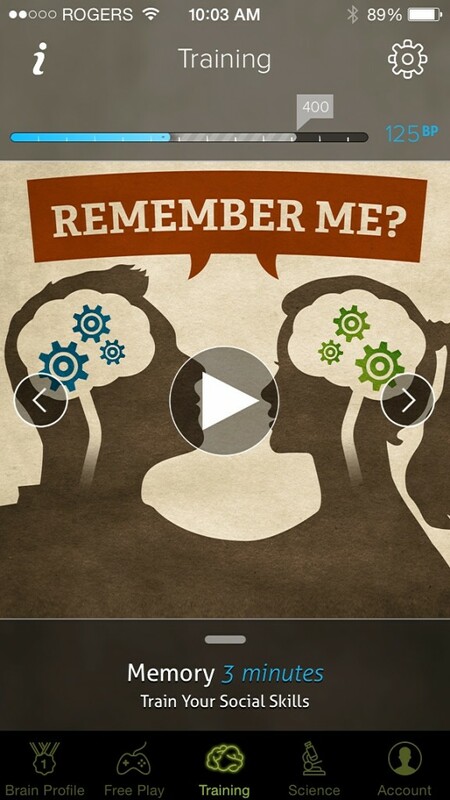 The second is called Remember Me?, and this one is quite difficult, but interesting to play at the same time. Over the course of six minutes, you will be introduced to various individuals, and will have to remember many small details about them. 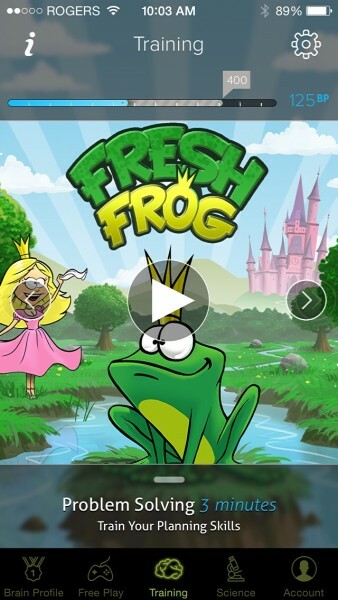 The final included game is called Fresh Frog, and will force you to problem solve by getting a frog to his princess as quickly as possible. 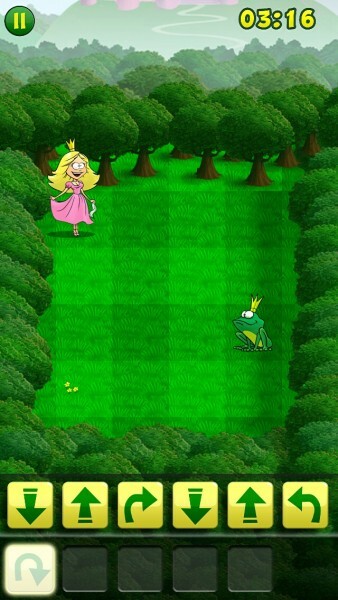 It looks easy because the princess appears to be easily accessible, but you’ll realize otherwise once you learn that all of the frog’s moves must be mapped out beforehand. 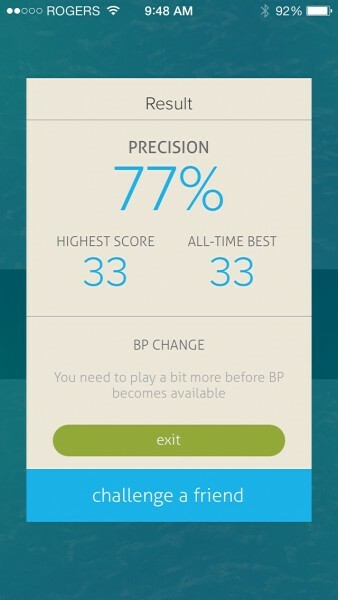 Your progress and accuracy within each game will be used to calculate the number of BrainPoints (BP) that you have in each area including Attention, Memory, and Problem Solving each day, so you can see how these skills have improved over time. 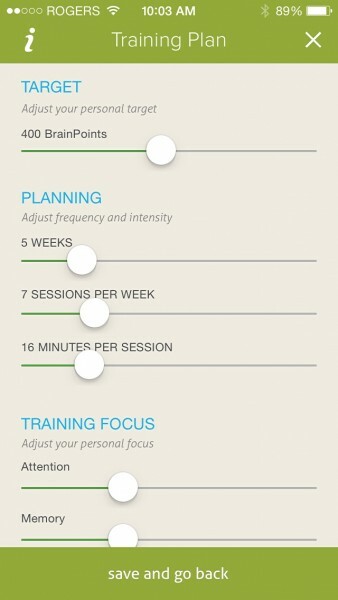 All of the included games in Brain+ can be played as part of the daily training program which you set up within the app, or on their own in the Free Play section. 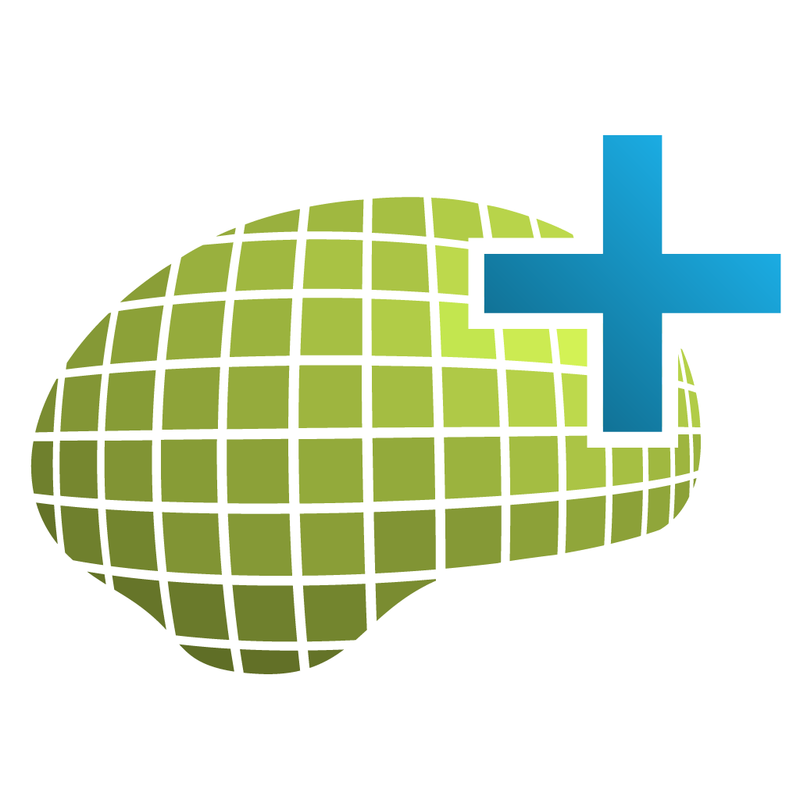 Also, if you want access to more than six minutes of playtime per day and upcoming features, the Brain+ PLUS! 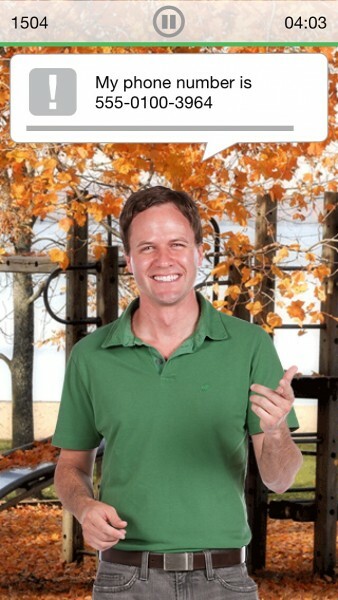 membership is available via in-app purchasing. This will remove the daily limit, and will guarantee access to future games and features being currently developed for PLUS! users only. 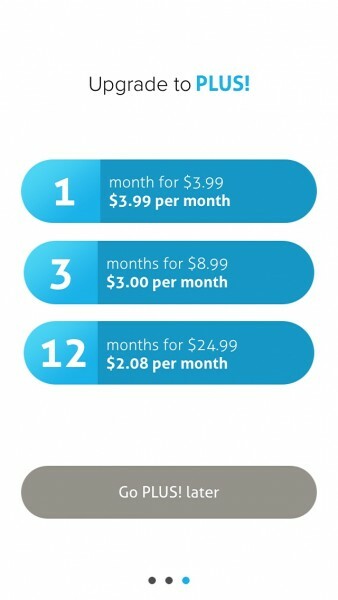 Plans start at $3.99 per month with monthly commitments, or $2.08 per month with yearly commitments. 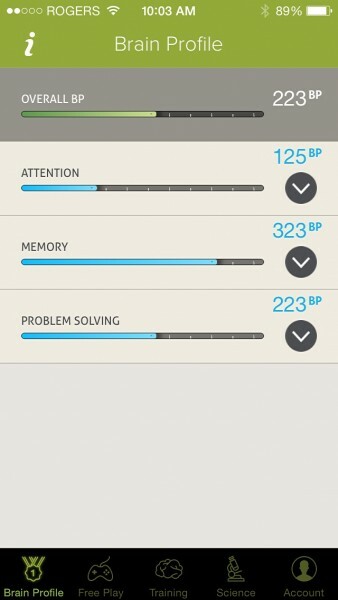 If you’re looking for an inexpensive brain training program in an app that you can carry with you on your iPhone, Brain+ may seem like the right answer. At the same time, although it costs about half the price of the competition with a month-to-month commitment, it’s important to consider that you’re not getting a whole lot right now. Other than unlimited playtime, any actual difference in features or available games and exercises is yet to come. To try out the majority of its features for free, you can find Brain+ Brain Training on the App Store as a universal download.